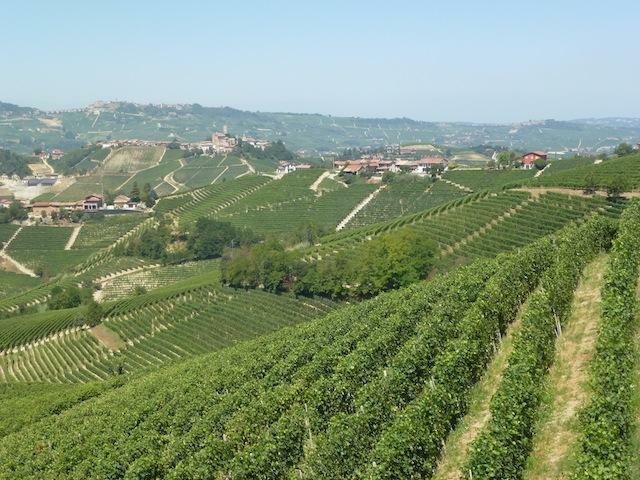 Valter Bera represents the very best of small-scale Asti and Moscato d'Asti production in Piedmont. The family has grown grapes in the village of Neviglie for over a century, growing and selling grapes to other firms for many years. Valter joined the winery in 1979 after graduating from the Enological School of Alba and began bottling Moscato, Brachetto, Barbera, and Nebbiolo under the Bera name. Valter soon earned a reputation for the quality of his wines, especially for his exceptional Moscato, and has continued to refine his work with the help of his two sons, Umberto and Riccardo. Wine Advocate 91" Bera’s 2007 Langhe Sassito is a blend of 70% Barbera, 20% Nebbiolo and 10% Merlot. All of the elements come together nicely in the glass, with the Nebbiolo adding aromatic nuance and definition. This shows commendable length and purity. Anticipated maturity: 2010-2014. "